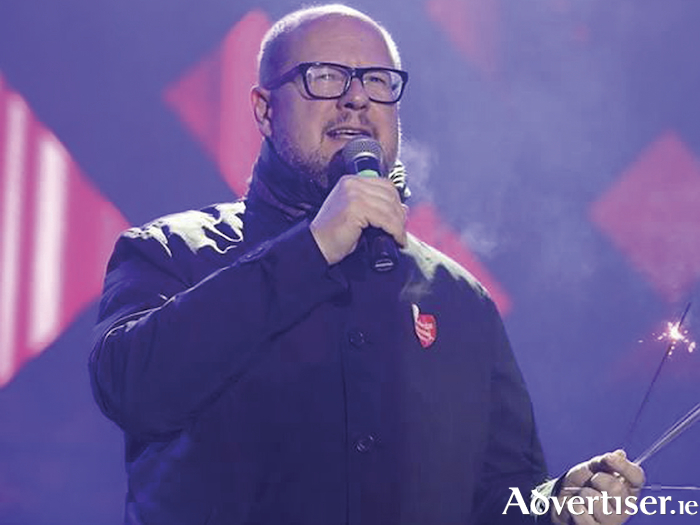 Mayor of Gdansk Pawel Adamowicz speaking during the 27th finale of the Great Orchestra of Christmas Charity in Gdansk, Poland, on Sunday. Mayor of Galway, Niall McNeilis has sent his condolences to the family, friends, and constituents of Pawel Adamowicz, Mayor of Gdansk, who died this week after being stabbed at a concert. Mayor McNeilis has written to the Polish Embassy expressing his condolences and his shock at the murder of Mayor Adamowitz who was officiating at the concert fundraiser for hospitals in Poland. “There is a large Polish community here in Galway and I would like to express my solidarity with anyone affected by this news. I had the privilege of working with Pawel as a fellow member of the Committee of Regions, the European body which helps foster relations and co-operation between elected officials across Europe. “Mayor Adamowicz was a dedicated Mayor having served over 20 years in his office. His liberal and caring politics left him open to numerous attacks over his political life. He broke the mold in many aspects of his work being one of the few Mayors in Poland to march in Pride and advocate for the needs of the LGBTQ community in Gdansk,” he said. “He has been an advocate for minority communities in his city and did not waver in the face of a growing momentum behind right-wing factions in the Polish political landscape. “As a fellow Mayor of a European city, who shares the ideals of inclusivity and openness, I extend my deepest sympathies and condolences to Pawel’s family,” he concluded. Page generated in 0.1892 seconds.